AXN Asia has finally announced that the that the highly anticipated open auditions for “Asia's Got Talent” Season 2 will be held at Singapore’s iconic Marina Bay Sands on Sunday, 14 May 2017, 10.30am. 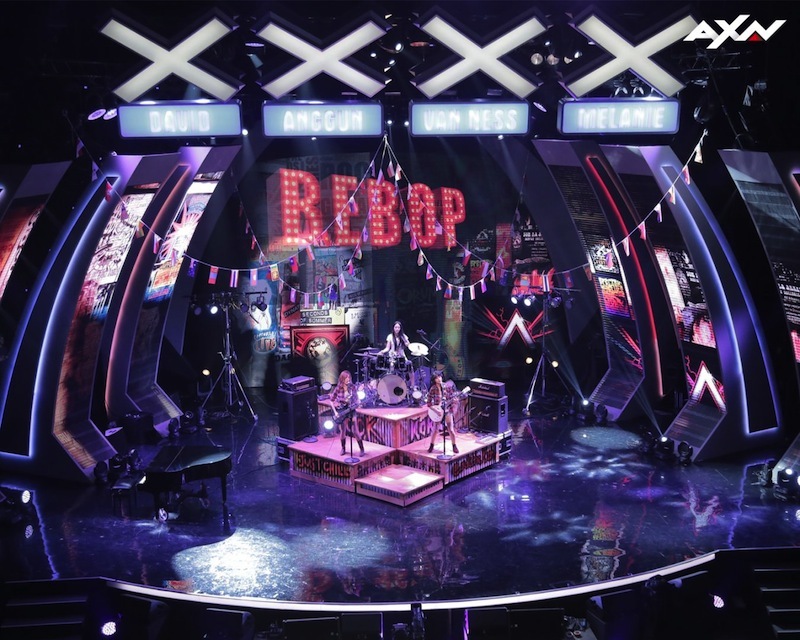 “Asia's Got Talent is the world's biggest talent competition that unites the region's diverse cultures in a vibrant celebration of the performing arts," said Virginia Lim, Senior Vice President and the Head of Content, Production and Marketing, Sony Pictures Television Networks, Asia. “This season, we invite all Singaporeans of any age and with any talent to show our producers what they can do. We look forward to joining with Marina Bay Sands to discover the next generation of Singaporean superstars on AXN,” she added. Open to everyone in Asia of all ages, the winner of the competition will go home with a cash prize of USD100,000. After Singapore, the open auditions will be held in Kuala Lumpur, Manila, Taipei, and Bangkok. Applicants are encouraged pre-apply online at AXN-Asia.com/AsiasGotTalent. Registration closes on 31 May 2017. If an act is successful during the open auditions, they may then be selected to perform at the judges' auditions later this year. The judges for the second season of “Asia’s Got Talent” will be announced closer to the show’s air date. “Asia's Got Talent” Season 2 is slated to premiere in the second half of 2017, first and exclusively on AXN.